Were you fired, laid off, or tossed out of a job? Or maybe you are just tired of your current job and are looking to make a change? Well, no problem, this book will help you. How to Get a Job in 30 Days or Less helps you discover insider hiring secrets on applying and interviewing for any job in any industry, regardless of your qualifications, education, or experience. Do you know the reasons why it has been so difficult for you to find work and employment opportunities in this economy while a few job seekers have had an easier time getting jobs over you? Do you know that getting a job in today's difficult economy or at any time for that matter is not your fault and has nothing to do with you as a person? But everything to do with you not having some very specific knowledge about how to get a job that nobody ever taught you about? Well no worries! 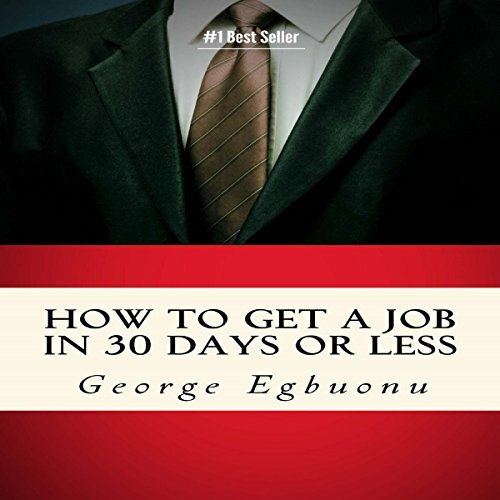 In this how-to-find-a-job best-selling book, you'll learn how to apply for and get the job you truly desire in 30 days or less! Over the last 15 years, the author has successfully coached thousands of people all over the world on how to get the job they truly desire, regardless of the current state of the economy or any challenges you might be facing. 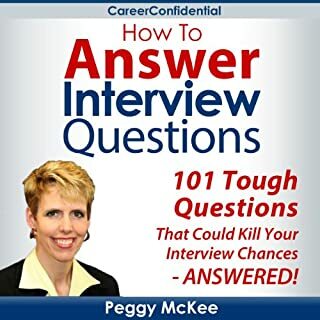 In this easy, step-by-step job-getting book, you'll discover hidden secrets on how to find jobs and employment opportunities as well as interview tips, questions, and answers. You'll also discover creative, untaught work-search strategies and out-of-the-box ideas to get you noticed and get the job you truly desire. Regardless of the uncertain state of the economy or any other limiting factors you might be faced with. The strategies, tips, and techniques presented in this book have been used by the author and job seekers from all over the world to get jobs, even in places where the unemployment rate was over 70 percent. What a waste of money! This guy actually tells you not to chew gum or answer your phone in an interview. If you do that, of course you don't have a job! I bought this quickly to listen to in the car, but at a glance the reviews looked ok. I had to stop listening within 10 minutes. 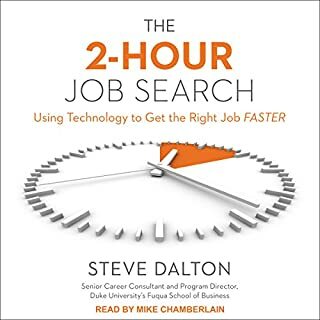 While it seems like a lot of work for us to get a job within 30 days, this audio book does a good job of giving tips to motivate you to working harder to get that new job, at least. There are, of course, the typical things like not badmouthing your former employer to your potential employer are presented, but there are also things like how to learn from your mistakes when you have gone through that interview and not gotten hired as a result. 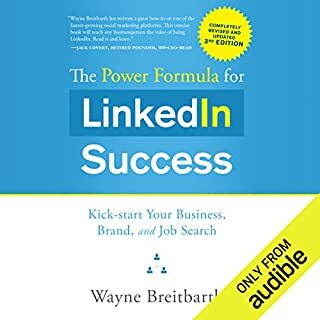 It's a useful audio book not only for those who are new to looking for a job, but also those who either currently have one but are looking for a new one, or have gotten laid off or fired from one and is looking for a replacement. After listening to this book, I have no doubt that I'll find a job in less than 30 days. So much knowledge it this. 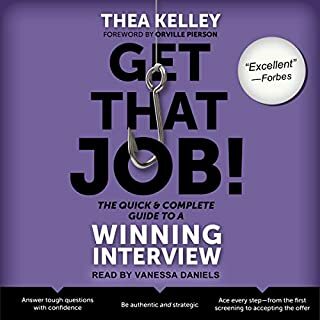 Well detailed audio book about getting a job. If you could sum up How to Get a Job in 30 Days or Less in three words, what would they be? Complete, informative and well thought of tips and guides. 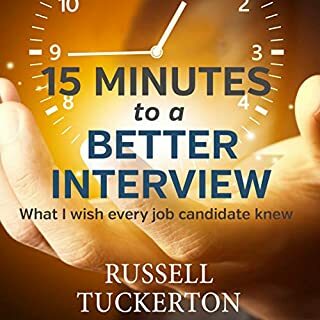 The audio book offered me details about how to get a job, how to assess myself and how to make my cover letter and resume more professional. What does Ron Welch bring to the story that you wouldn’t experience if you just read the book? I felt like the messages and tips in this audio book is more personal than when reading the book. What did you learn from How to Get a Job in 30 Days or Less that you would use in your daily life? Mostly in assessing myself, and how to make my cover letter and resume. Very informative and useful book. Where does How to Get a Job in 30 Days or Less rank among all the audiobooks you’ve listened to so far? So far this is one of the best audio book I've ever listened here in audible.com. This is a fantastic resource for those that know they want a new job. 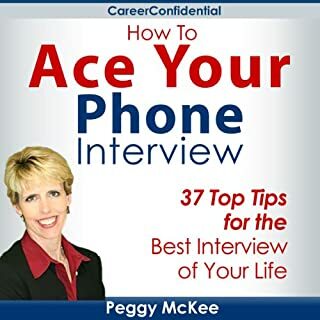 This book breaks up the tedious and overwhelming process into bite-sized steps - just a few tasks to complete every day in order to find that perfect job. What about Ron Welch’s performance did you like? Yes, I can easily understand what he was saying. What insight do you think you’ll apply from How to Get a Job in 30 Days or Less? If you follow the steps in the book, you'll be primed to find THE perfect job, and even in the blessed position of having multiple job offers. Would you listen to How to Get a Job in 30 Days or Less again? Why? The fact that the author shares the stories from real life situations and his personal experiences. Yes, Ron was clear and energetic. This is a wonderful book that should be made available to job seekers out there. Even though not all the strategies works perfectly for everyone, a job seeker will always have a take home from the book. This book tackles the following: mistakes job seekers make, steps to make a guide, getting started with the jobseeker system, things must be done before you start looking for a job, determining exact guide you desire and amount to earn. It also provides insights in making a standard resume and other attachments or credentials that would give plus to get hired. Online job also is an option in this book. This gives great suggestions on how to answer questions in job interviews and win the job or the project. What was one of the most memorable moments of How to Get a Job in 30 Days or Less? The significant part for me is about answering the job interviews, it's really helpful! I like his strategies and suggestion because it is time-tested. Very good reference especially for Job seekers.. The topic on taking a real vacation before starting on a new job. More like celebrating. I haven't done this in the past. I usually get excited jump into my next job without taking a break and that has lowered my productivity in the past. Have you listened to any of Ron Welch’s other performances before? How does this one compare? The book made me happy because in it I found a solution to my job search. Always put your best foot forward. It is not about getting lucky. It's all about being prepared and professional at the same time.